2018 has plenty of gifts in store for us at the theatres! 2017 has made film industries from around the globe to sit back and reflect on themselves. Especially two of the most popular ones – Bollywood and Hollywood. It’s been a watershed year for women who finally spoke out against harassment in large numbers, especially in the entertainment industry. ALSO READ: Kaalakandi, Delhi Belly or Wasseypur: Does swearing necessarily make a Bollywood film ‘cutting edge’? The tentpole films haven’t done very well, especially with Salman Khan and Shah Rukh Khan films incurring heavy losses. And finally with Padmavati’s release (a potential money-spinner) being called off, things just haven’t looked good for the moviedom. Here’s hoping 2018 will be better, and the promising lineup of movies will deliver. 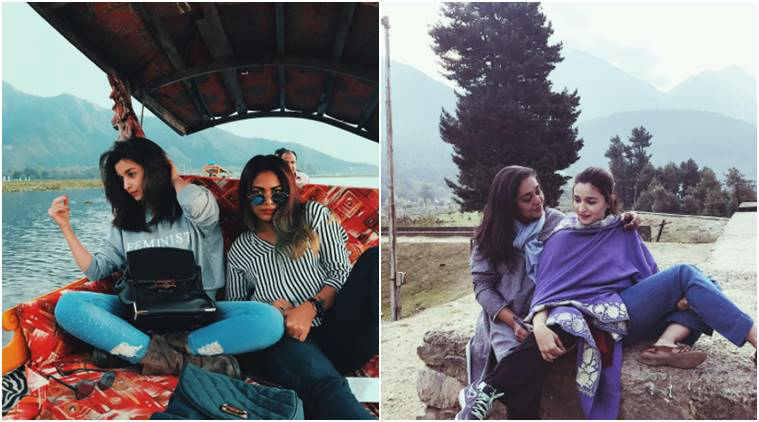 Delhi Belly writer Akshat Verma makes his directorial debut in this movie starring Saif Ali Khan, Kunal Roy Kapur, Sobhita Dhulipala, Deepak Dobriyal and Vijay Raaz. Taking place in the after-hours Mumbai underbelly, the film promises to be a rollicking affair where the choicest of expletives are exchanged in Hindi and English. Anurag Kashyap living vicariously through his lead character as a downtrodden boxer in caste-infested Uttar Pradesh. And taking on the system, once again. Enough said. After last year’s harmless Phillauri, Anushka Sharma will produce and star in this movie, which will also star Kahaani’s Parambrata Chatterjee. The poster featuring Sharma and her piercing gaze, made the entire industry sit up and take notice. Dostana director Tarun Mansukhani will finally direct his second film after almost a decade, a remake of Nicholas Winding Refn’s 2012 film of the same name. The Ryan Gosling-starrer will see Sushant Singh Rajput play the nameless protagonist, while Jacqueline Fernandez will essay the role of Carey Mulligan. The remake *might* just surprise us. 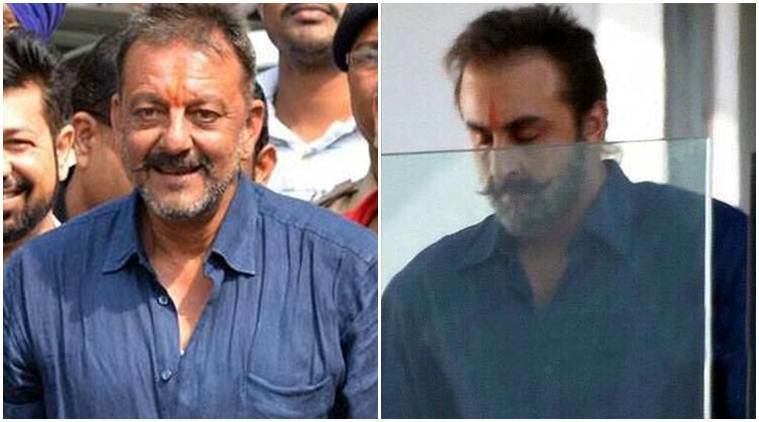 Raju Hirani making a film on the life of Sanjay Dutt’s turbulent life starring Ranbir Kapoor in the lead, this one is without doubt the most anticipated Bollywood film of the year. A sequel to Shankar’s Enthiran, the film sees Chitti face off with none other than Akshay Kumar. If the sequel manages to live up to the grand ambition of the original, we could have another Baahubali on our hands. 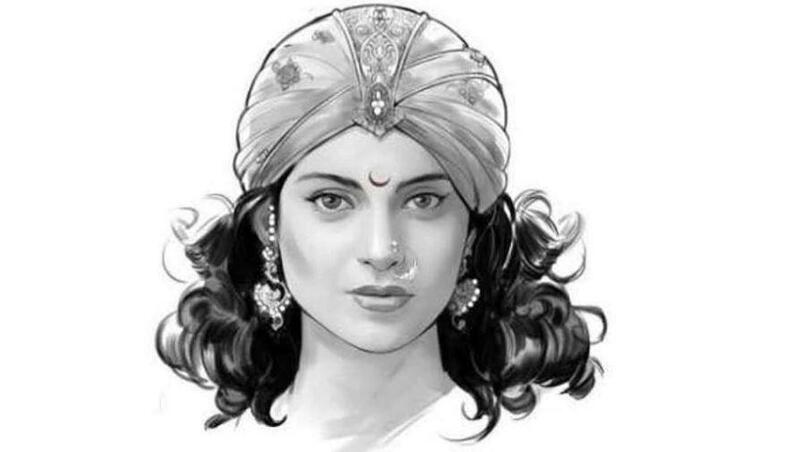 Kangana Ranaut has for the first time chosen to collaborate with Telugu director Krish to bring Rani Laxmi Bai’s life to the big screen. It is rumoured to be grand on ambition and scale, which makes it a film to have on your radar. After 2015’s Talvar, Meghana Gulzar is all set to present a period-thriller starring Alia Bhatt and Vicky Kaushal in the lead roles. While Karan Johar’s Dharma Production is bankrolling the film. Stuck in production mayhem for many years now, Vikramaditya Motwane’s film will finally see the light of the day this year. 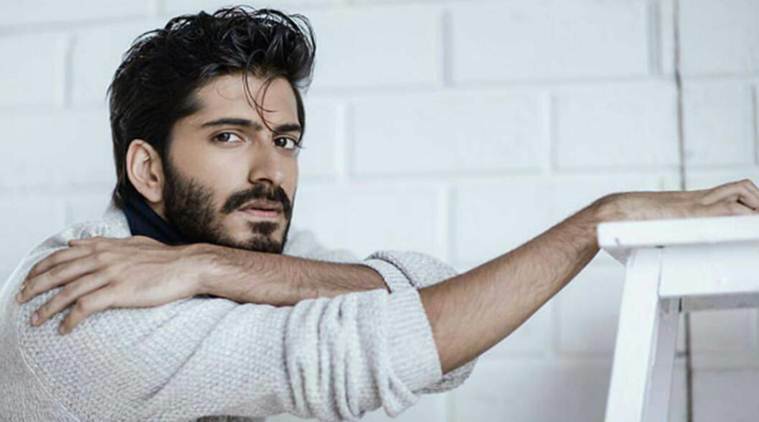 Starring Harshvardhan Kapoor in the lead role, it is rumoured to be about a Gujarati superhero in the friendly neighbourhood of Mumbai. Aamir Khan’s next will see him play a con-artist opposite Amitabh Bachchan. 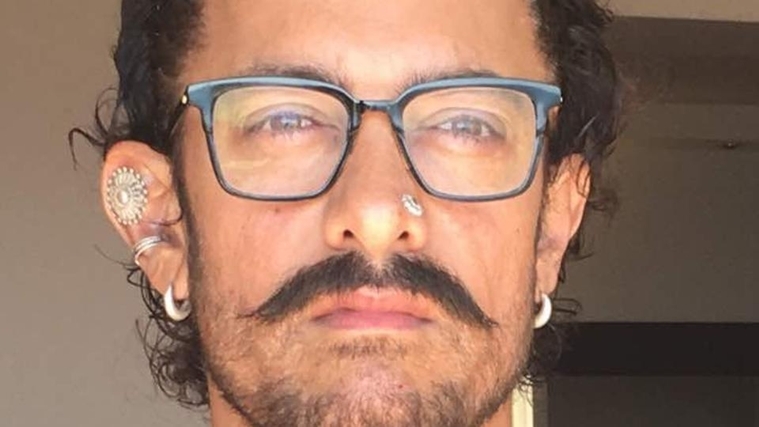 Directed by Vijay Krishna Acharya, the film will also star Aamir’s co-star from Dangal, Fatima Sana Sheikh in a significant role. 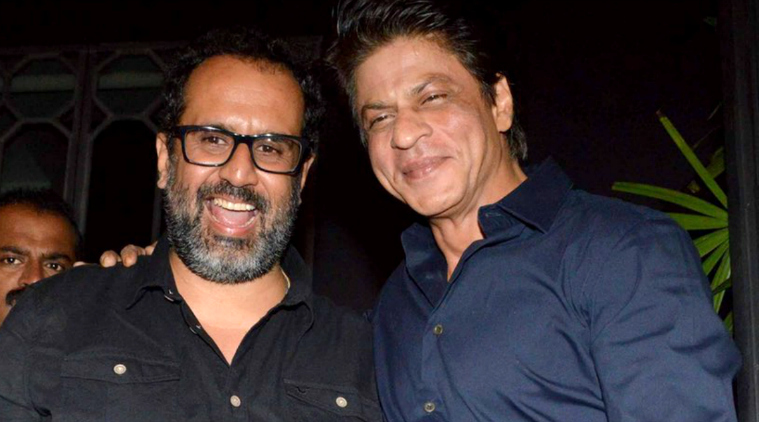 Aanand L Rai’s film with Shah Rukh Khan has been on the backburner for almost a year, but it looks like the film will get a release by the end of 2018. It is rumoured to be a dwarf’s love story, posing a great acting challenge to the Badshah of Bollywood. Let’s see if he disappoints! Steven Spielberg. Tom Hanks. Meryl Streep. Period. Veteran screenwriter Aaron Sorkin is making his directorial debut in this movie about a socialite who ran a high-stakes poker game in the heart of Hollywood. Starring Jessica Chastain and Idris Elba in the lead role, it promises to be as snappy as any Sorkin film ever. Ex-Machina director Alex Garland’s next stars Natalie Portman and Oscar Isaac in the lead roles. The film sees a biologist (Portman) enter an environmental disaster zone to rescue her husband (Isaac), who is a soldier stuck inside. MCU is going to unravel the perfect origin film for the superhero from Wakanda. At the helm is Ryan Coogler (who earlier made ‘Creed’ & Fruitvale Station) and the cast includes Chadwick Boseman, Michael B Jordon, Lupita Nyong’o, Daniel Kaluuya and Martin Freeman. Promises to be a lot of fun! Wes Anderson’s next is a stop-motion animated feature, with the voices of Bryan Cranston, Edward Norton, Bill Murray, Jeff Goldblum, Ken Watanabe, Greta Gerwig and Frances McDormand. If you’ve seen the trailer for Steven Spielberg’s imagination of the YA novel franchise, then you know this movie is probably making promises it will not be able to keep. But, you know what they say about a Spielberg film – you just sit down and watch it. The first part of MCU’s ambitious finale, will realise on May 4, 2018. It’s taken the producers at Marvel a decade and 18 movies, to reach the beginning of the end of their ‘Phase 3’ for what they had in mind with the convergence of the multiverses into one film. Ryan Reynolds returns with his foul-mouth and disgusting wit. And Josh Brolin looks ripped as Cable. Should be good fun. Tom Cruise might be hitting the mid 50s, but he’s far from done with his action hero routine and is still fitter than most 20-year-olds. And Ethan Hunt will make an encore with director Christopher McQuarrie alongside Superman Henry Cavill, who will be seen sporting a moustache. 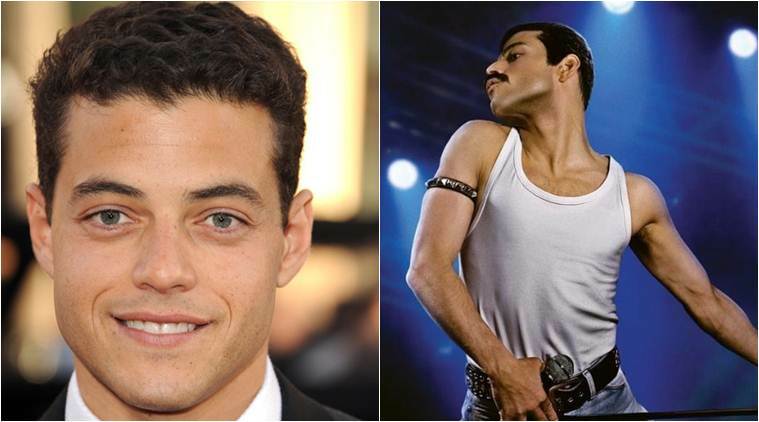 Bryan Singer might have been fired after his alleged ‘unprofessional conduct’ on the sets, but the film based on rock band Queen headlined by Rami Malek (looking eerily similar to Freddie Mercury) promises to be a film worth watching out for. Have we missed out any interesting films, that you are looking forward to this year? Let us know in the comments.